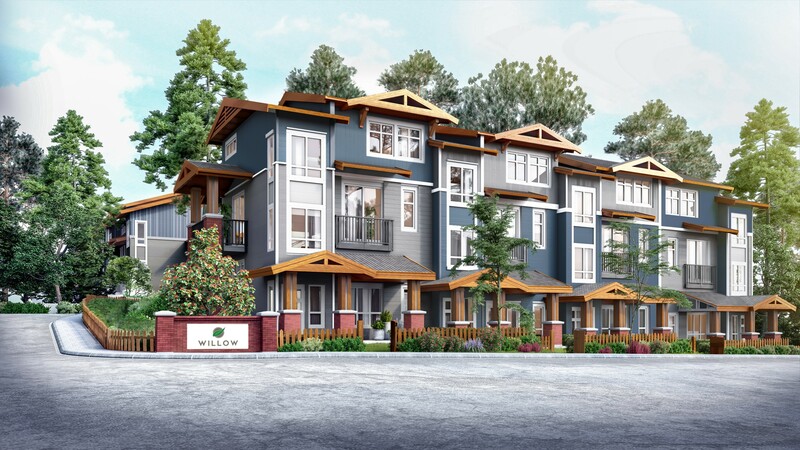 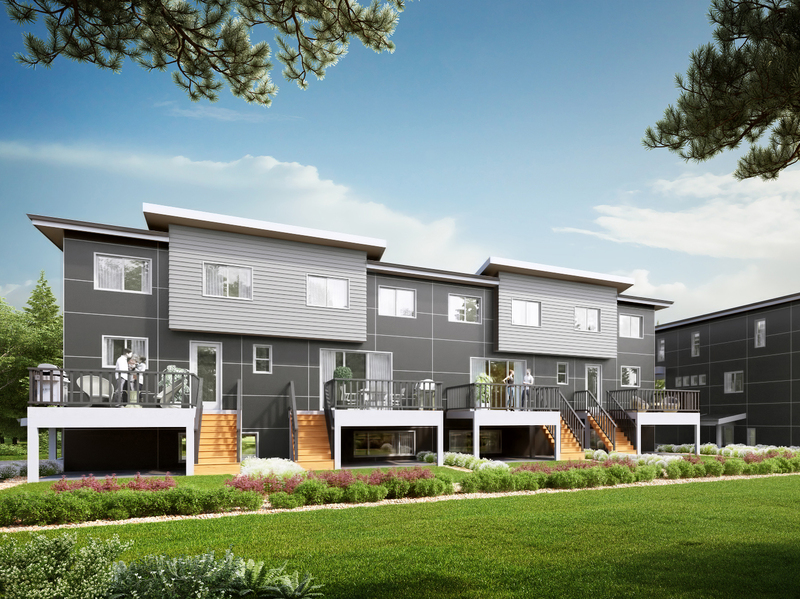 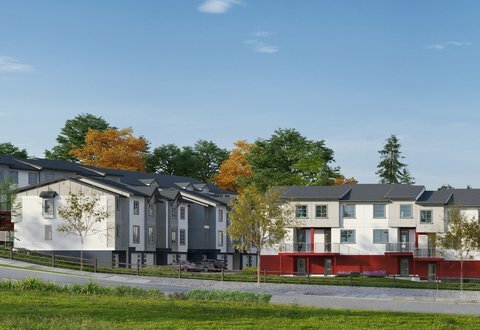 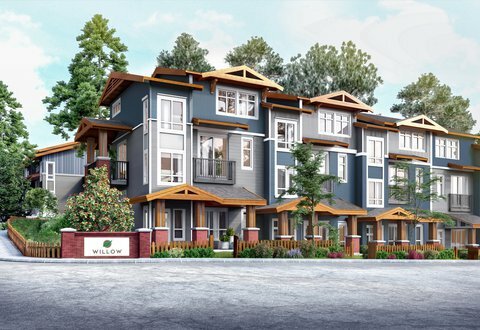 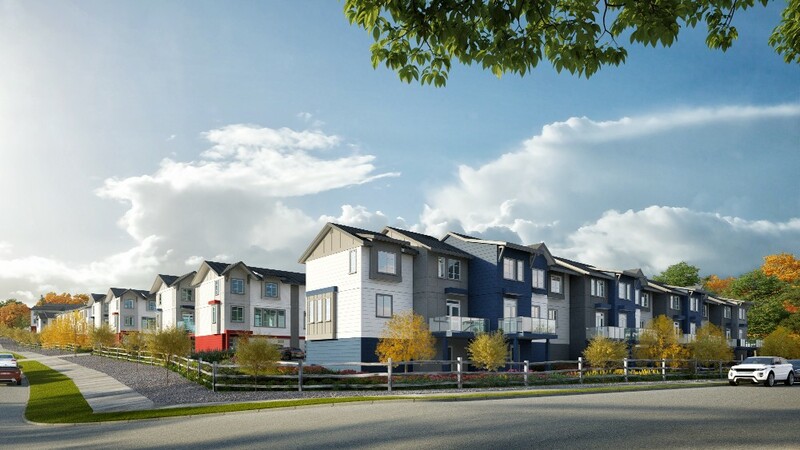 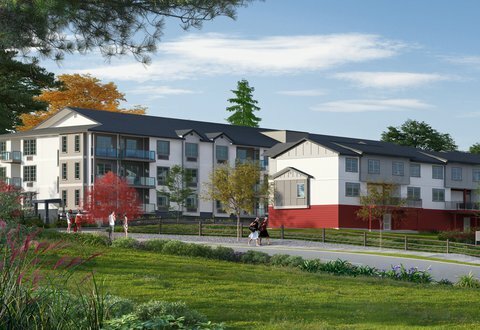 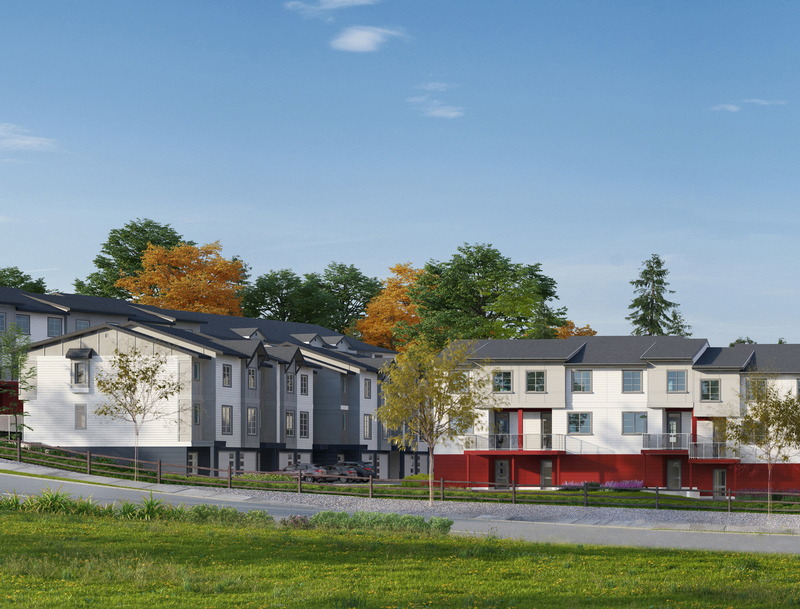 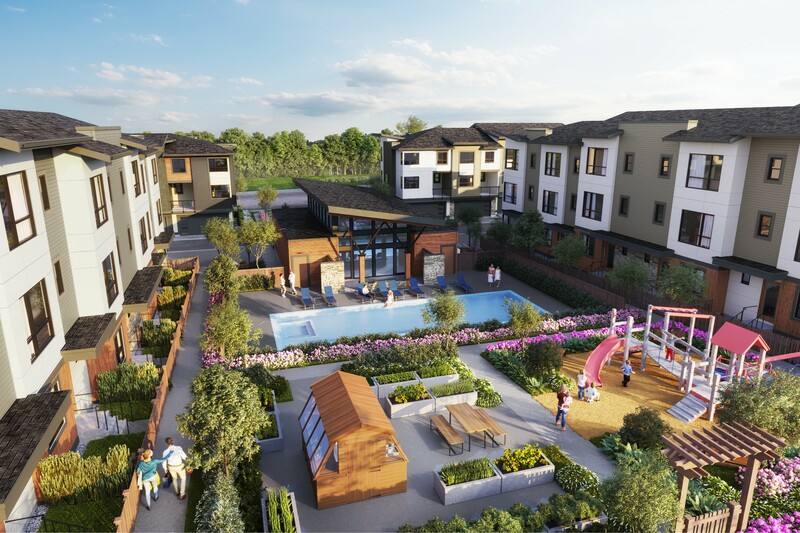 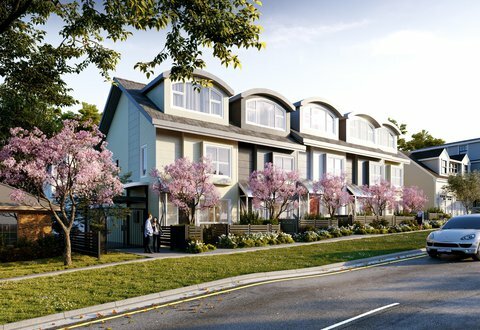 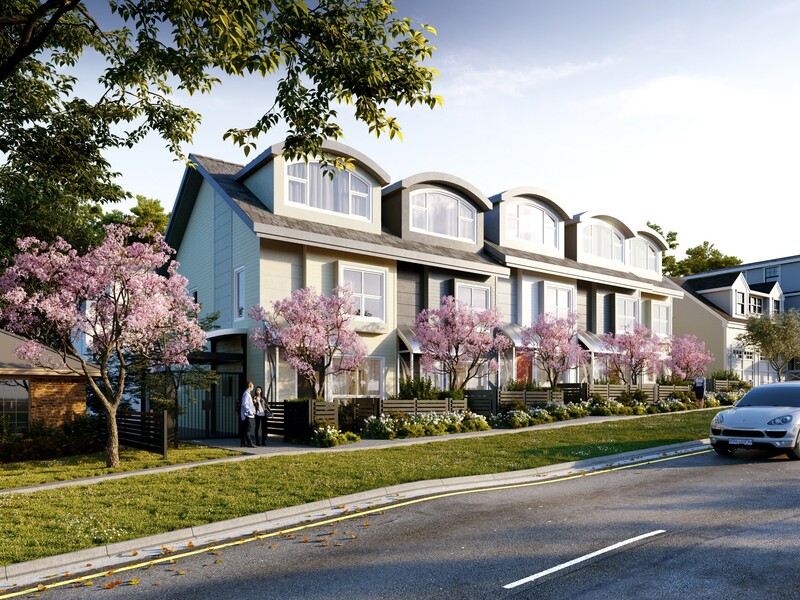 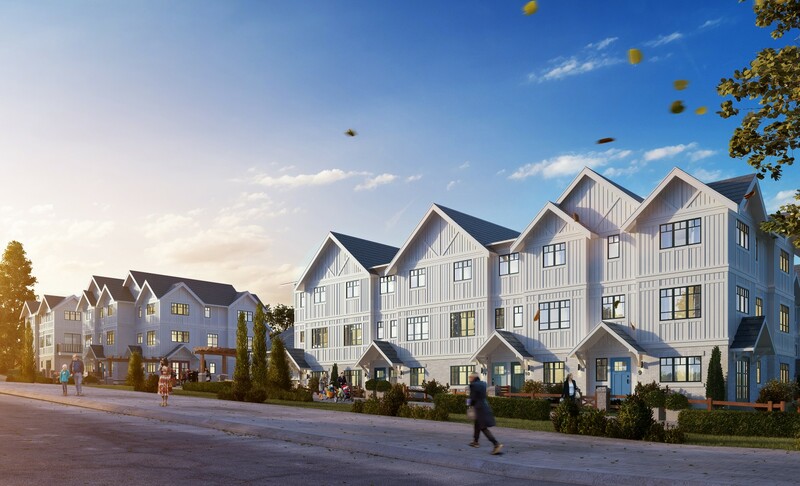 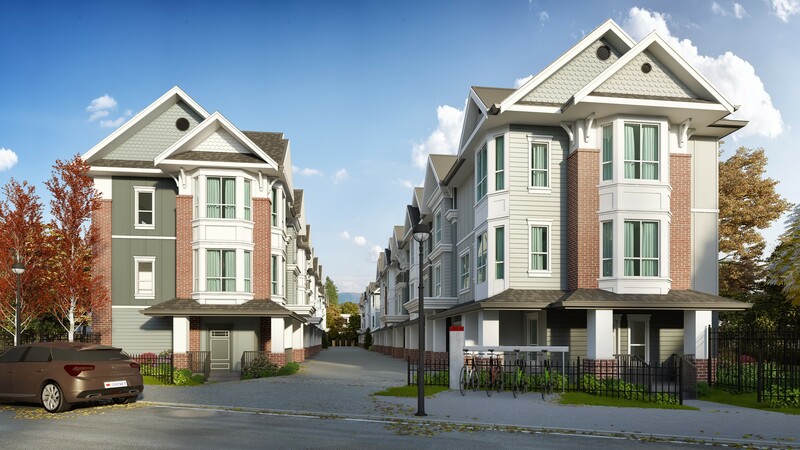 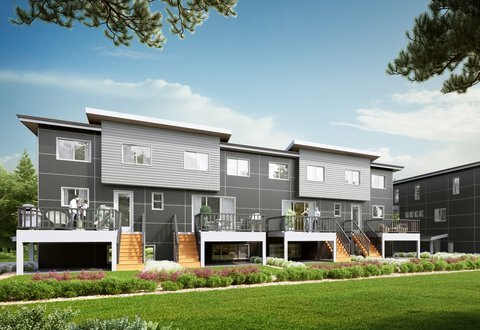 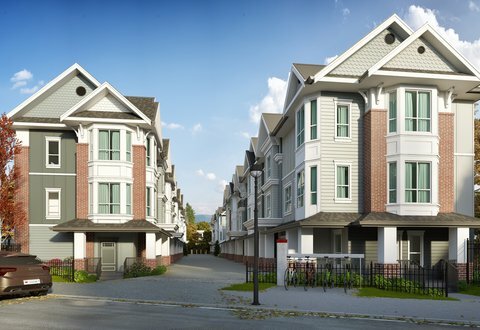 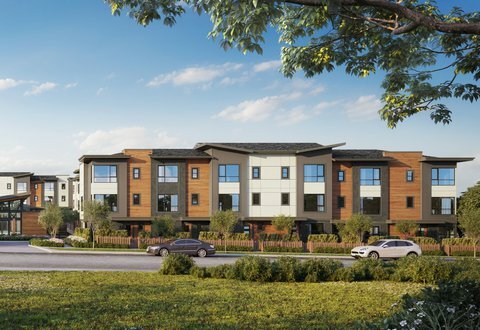 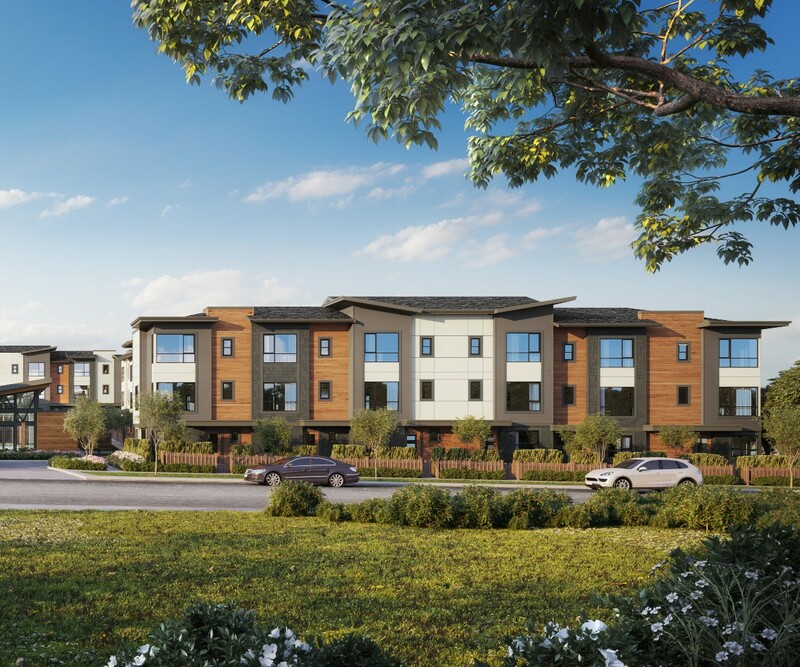 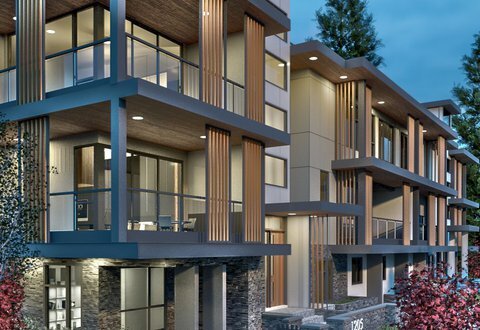 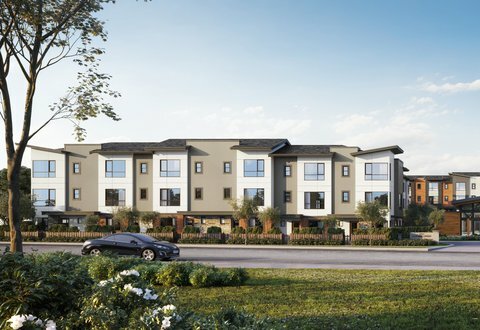 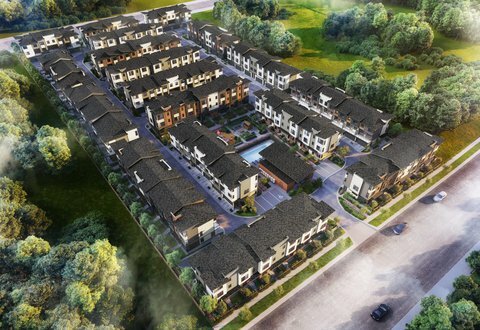 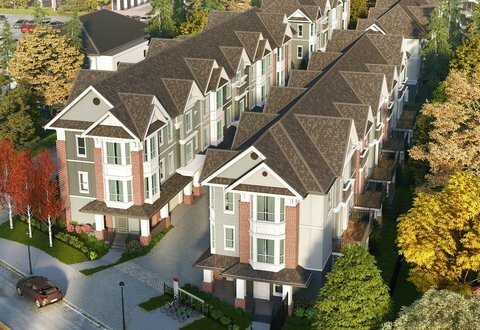 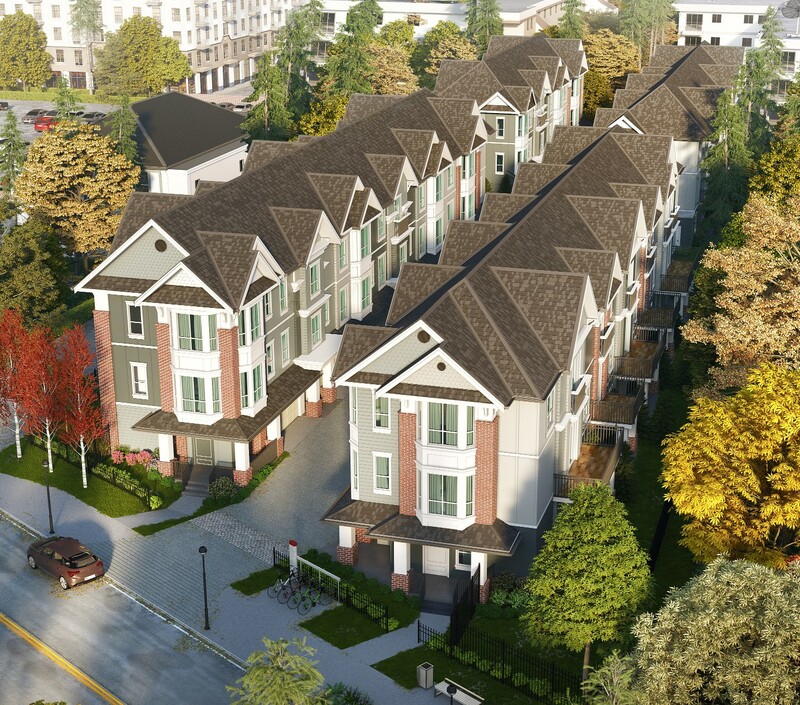 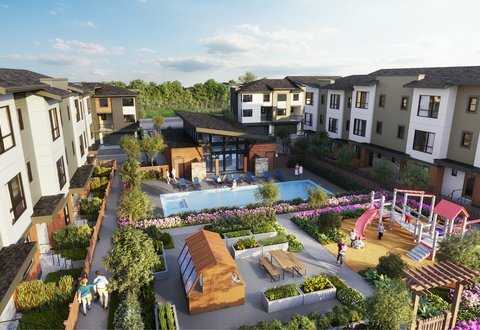 As a Vancouver based 3D Rendering Company, one of our most common requests is exterior renderings of new townhouse developments. 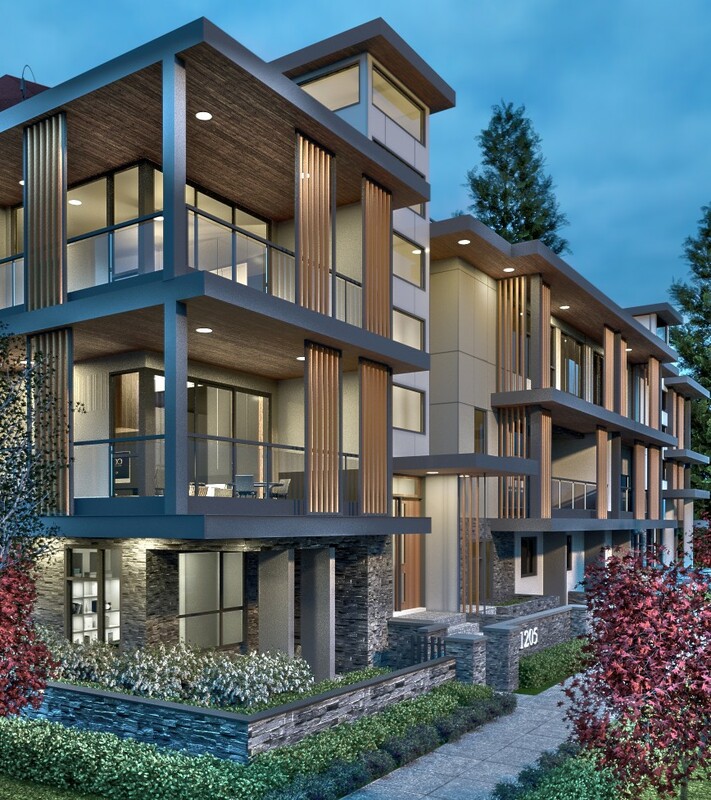 We consider this to be our "bread and butter" as we've completed so many of these projects with fantastic reviews. 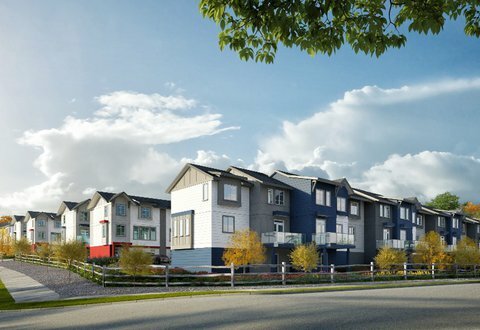 How Long Does It Take To Create A Townhouse Render? 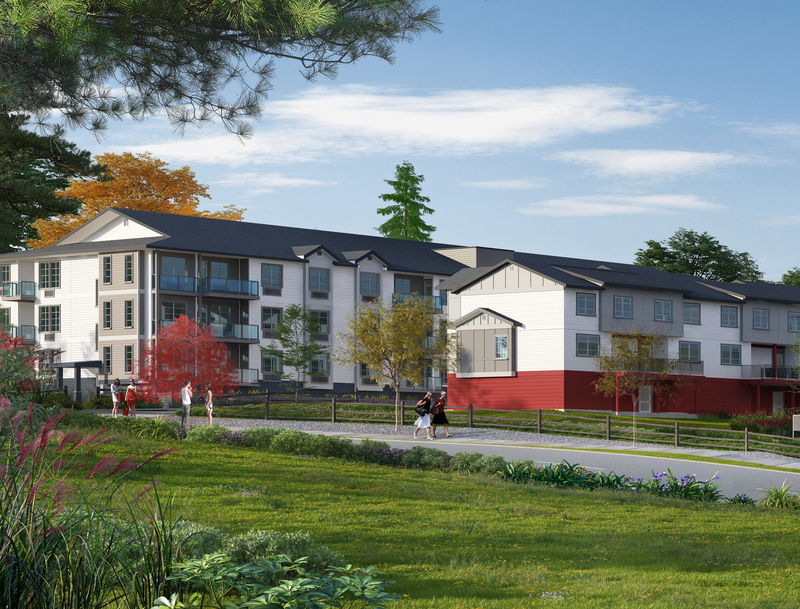 House renders can take anywhere from a few days to a just over a week. 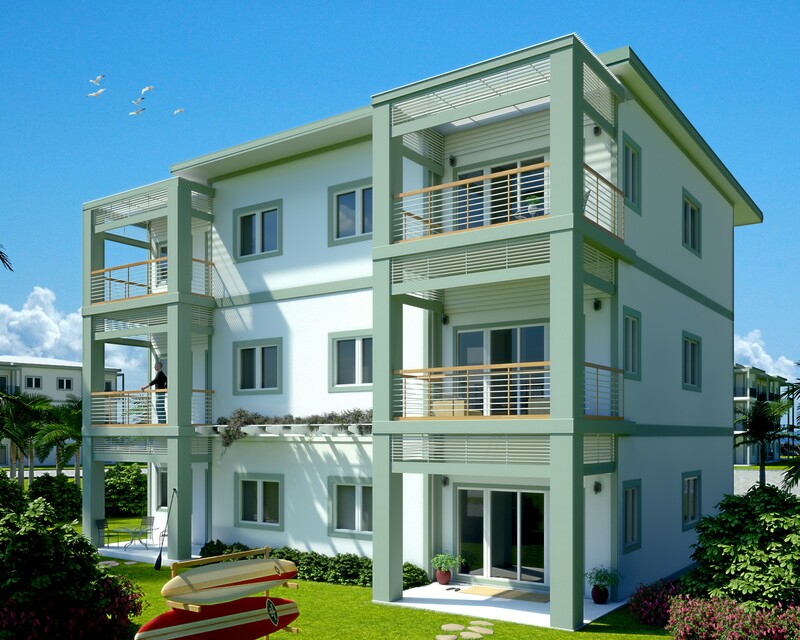 If you’re in a hurry to get your house render done, let us know and we can typically accommodate your needs. 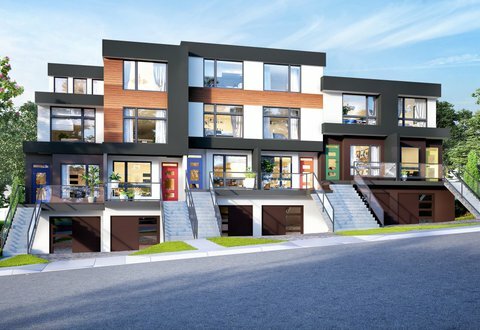 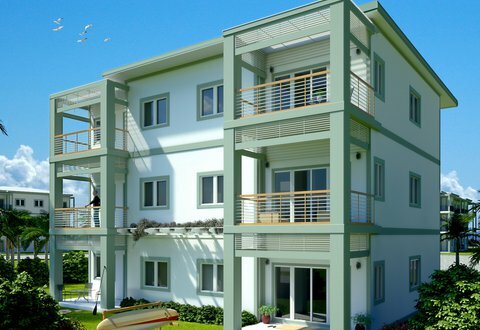 How Much Does A Townhouse Rendering Cost? 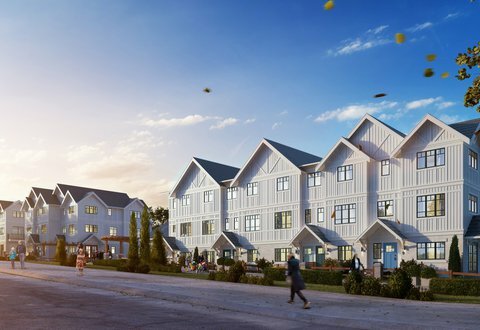 Creating renders used to be an expensive and time-consuming process which was only viable for large development companies. 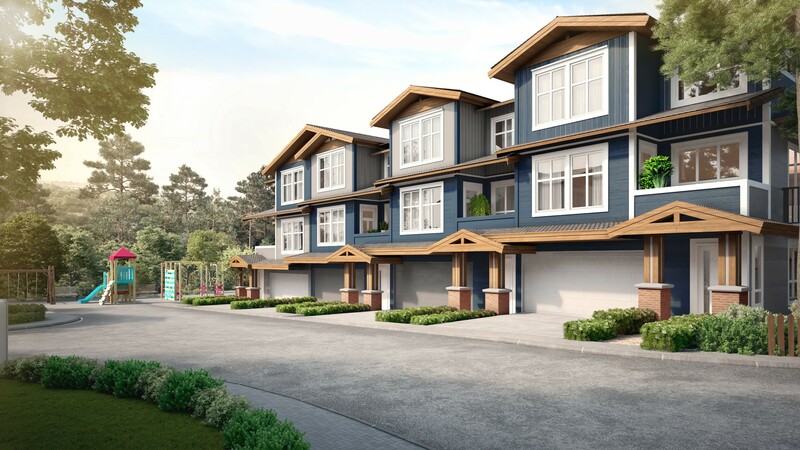 Because of technological advancements in recent years home renders have become accessible for the average consumer. 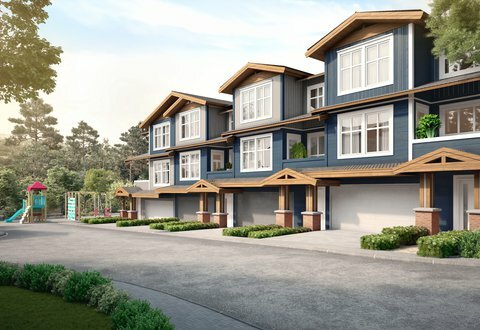 Why do I need a townhouse rendering? 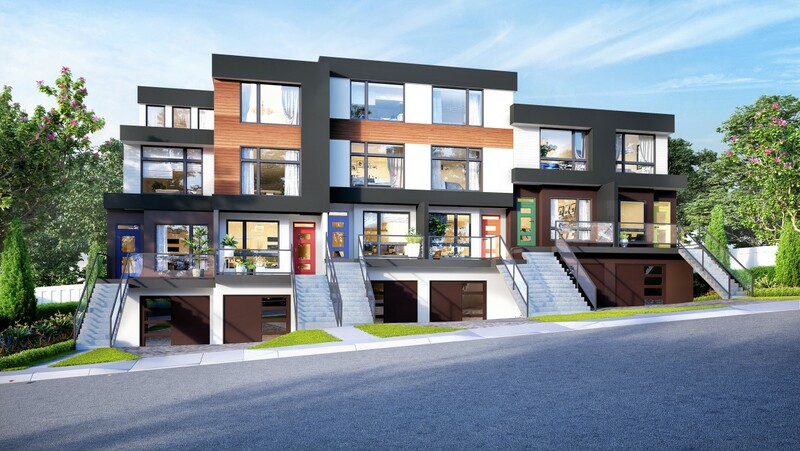 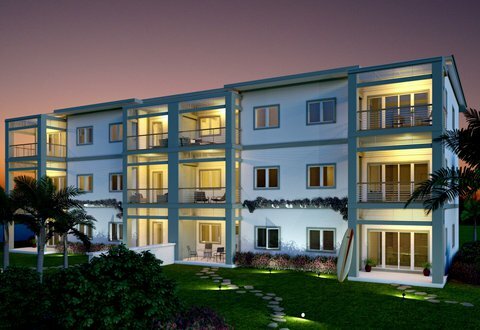 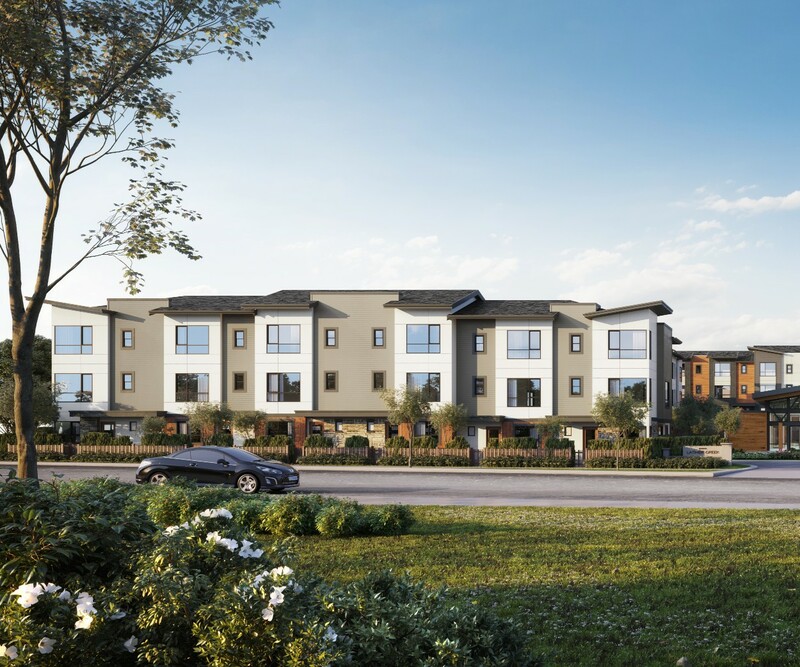 Townhouse renderings can have a number of uses, most commonly they are created for marketing purposes; however, sometimes regulatory bodies will require that you get a render done to show how the new building is going to fit into the neighbourhood. 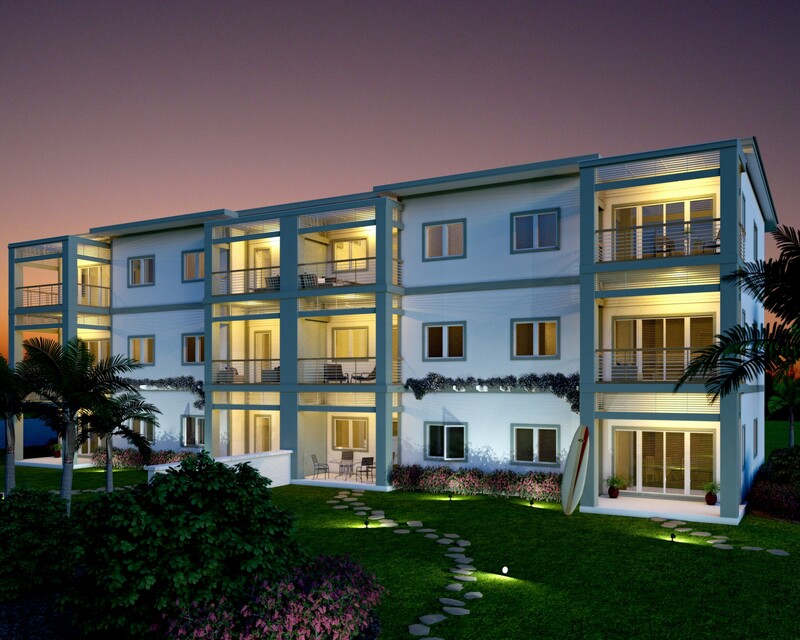 One of the aspects of the company we are most proud of is our rate of repeat happy customers.